The range of female water tanks fittings available from JoJo. 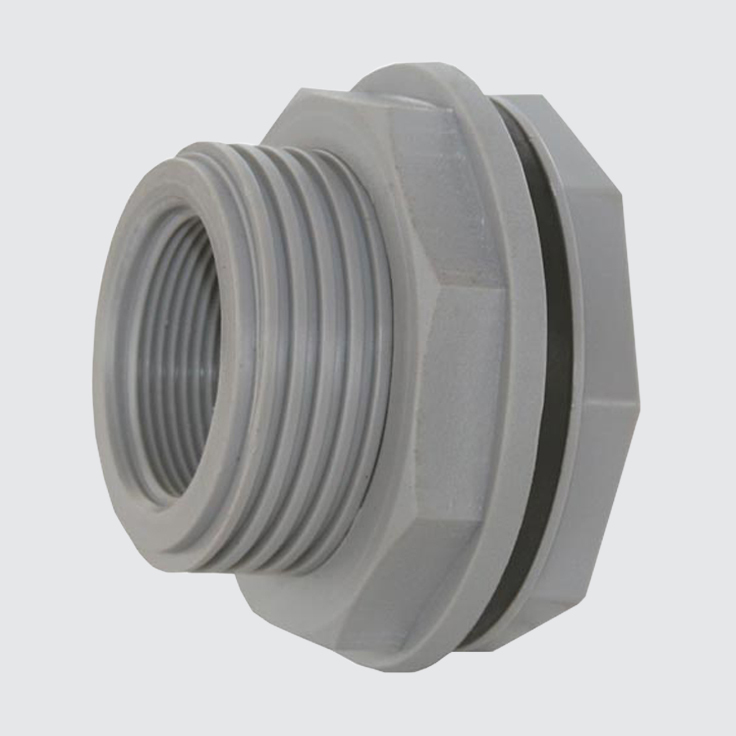 These high-quality female water tank fittings are used to maximise JoJo storage products. 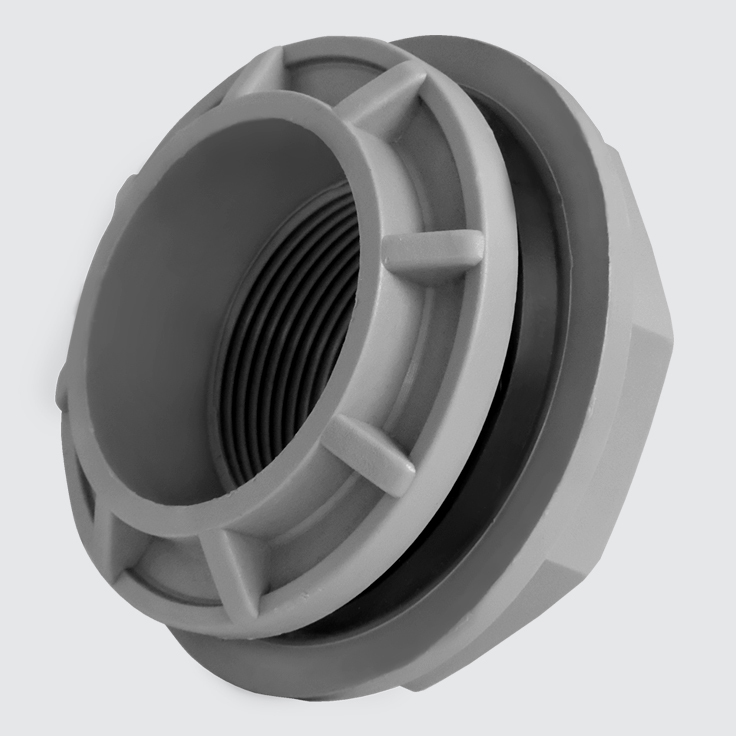 They are available in different sizes and types to ensure the correct fitting for the desired application. 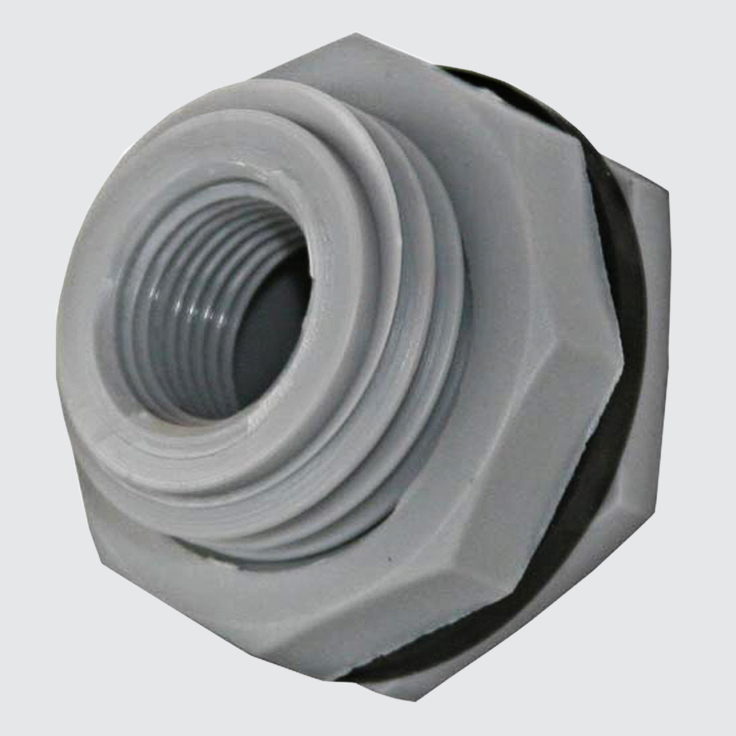 Note: Each tank is uniquely designed and supplied with standard size fittings and connectors. If any other size fitting is required, make sure that you confirm whether the design is compatible with the size prior to ordering.